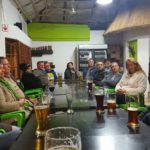 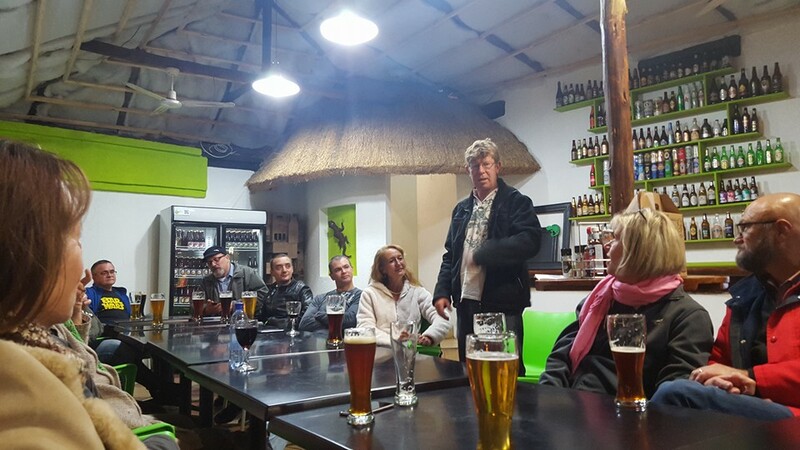 The Harties chapter meets at the end of every second (even) month: Feb, April, June etc. 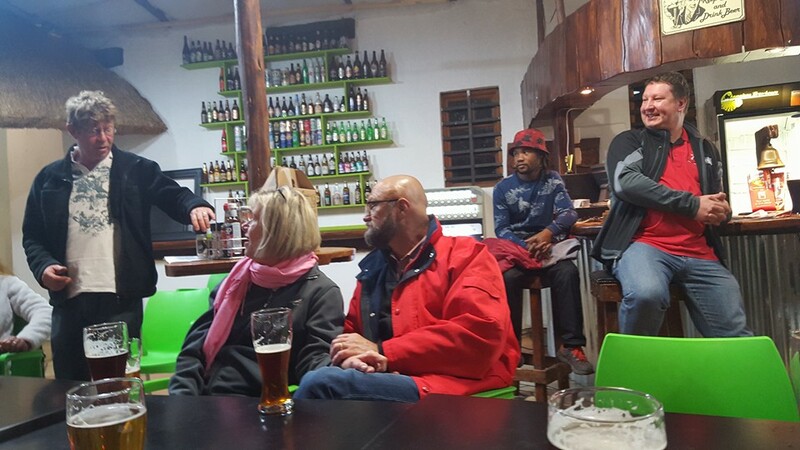 They pick different locations to meet at, from breweries to bars. 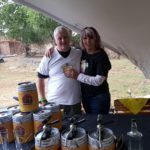 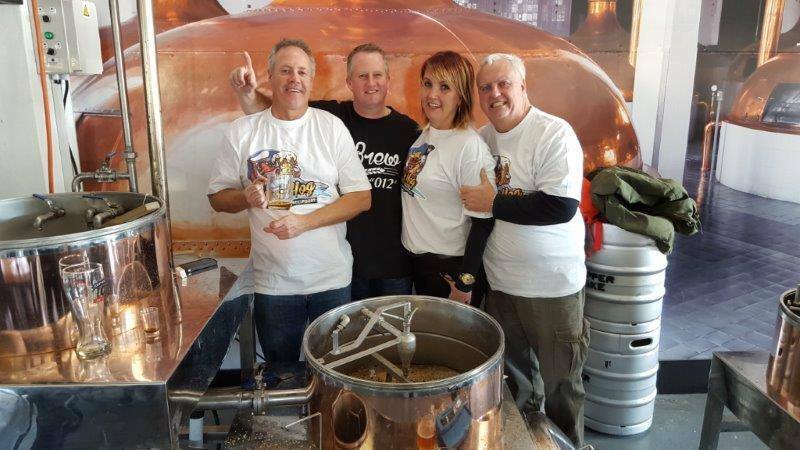 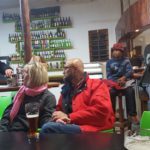 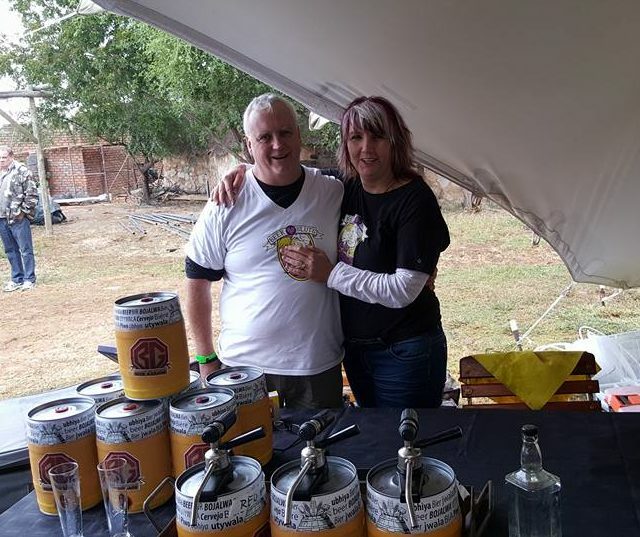 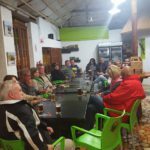 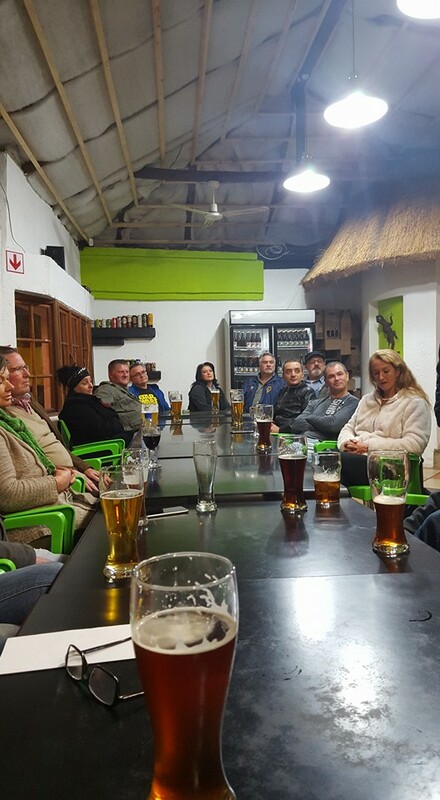 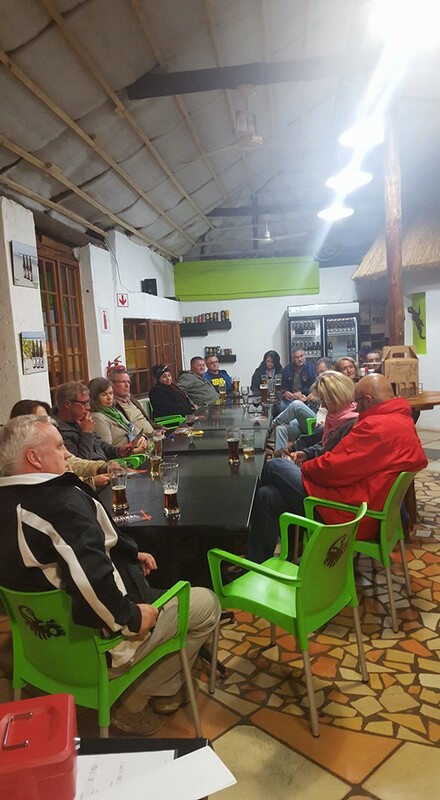 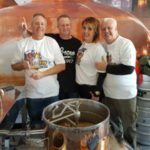 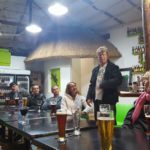 To join this chapter, get hold of Elbie Louw on elbie@eccentrix.co.za and request to join the Hartbeespoort Brewers group on Facebook.